Julie graduated from Melbourne University in 1985 and then worked in several small animal practices in Melbourne. Julie joined our team in May 2000 and is now a partner in the practice. Julie has three children, two cats called Roger and Samantha a toy poodle called Chappy and a cavoodle called Charlie. 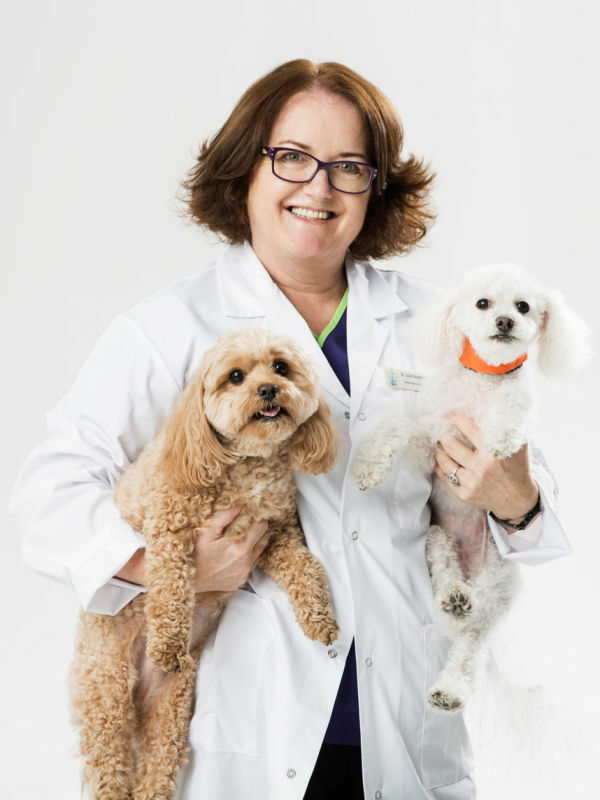 Julie enjoys all aspects of practice, especially surgery and challenging medical cases.